There will be 212 total parking spaces for the project. TENANT EQUITY PARTICIPATION: As equity partners, physicians and business owners are allowed to share in the benefits of real estate investment without the traditional risks and responsibilities of management. With 212 total parking spaces the property has an abundance of parking. 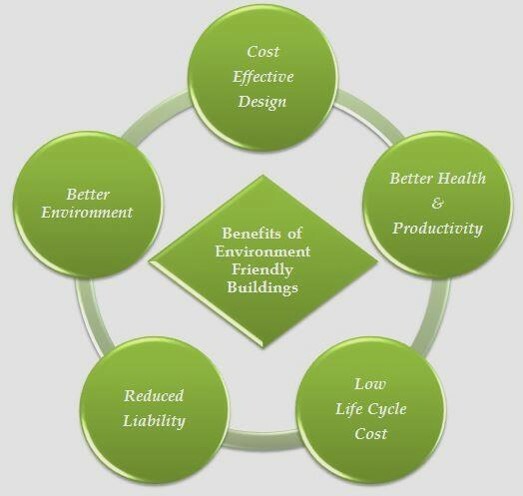 SFC Enterprises creates greener spaces and reduces the overall impact of the built environment on human health and nature.